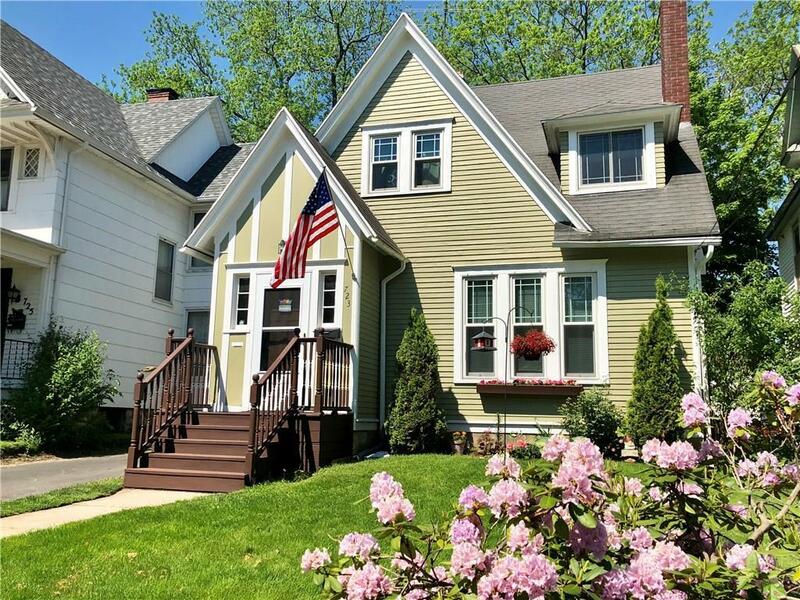 Charming 3 bedroom/2 bath home with beautiful woodwork , French doors and built-ins! Triple pane windows 5 years new! Wood burning fireplace gas starter.